Don’t forget to virus check all downloads and let me know if you have any problems. If you find these downloads useful and would like to support this site then please consider making a small contribution by clicking here. Just unzip it go to the directory and run the broker manually as covered here. 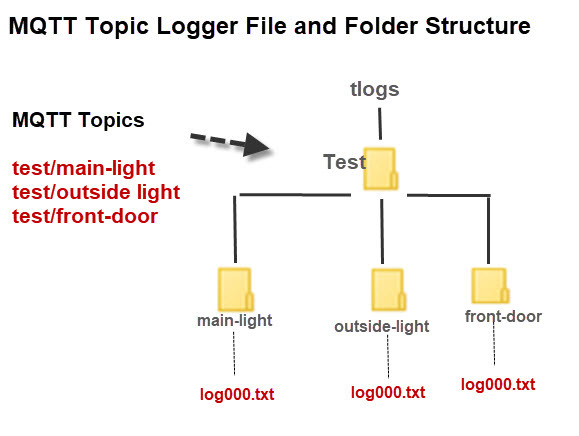 As above but logs to a sqllite database. A very simple two state sensor using python , that can be controlled externally using MQTT. Also now publishes its connection status. The encryption code for this script was mostly taken from this tutorial. Here is an example publish subscribe script that encrypts the payload. Python utility like the traditional IP Ping for testing if a broker is up. This is very useful tool for monitoring topics on a broker.